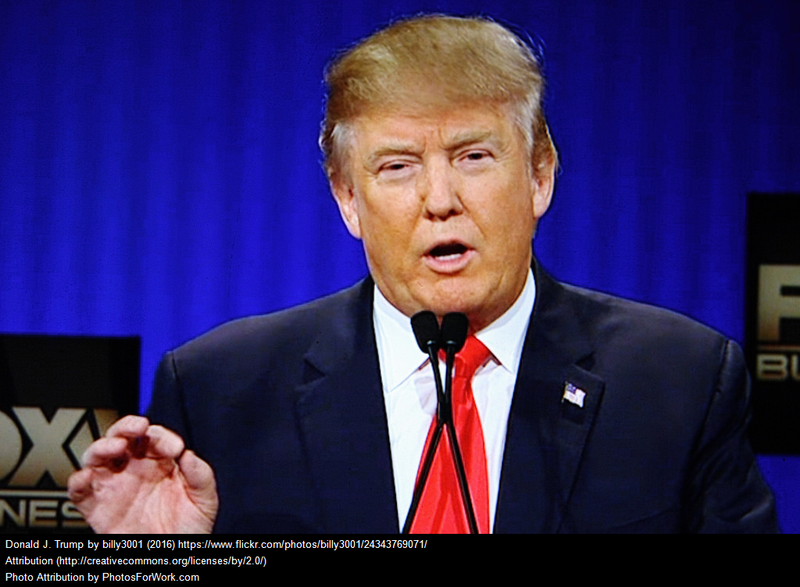 As the dust settles on the US presidential election we see the world transitioning to a wait and see approach with Donald Trump. But Trump will fail to be the President that many hope for. This is not a Republican vs. Democrat argument. This is not a feminist argument. This is not an argument for an experienced political leader. This is not an argument for an inclusive President. This is about our expectations of an ideal country leader and how we will only ever be disappointed when they are set so high. The world has been transitioning from innocence. We know that the people who should protect our children, sick, and elderly do despicable things to them. We know that many people are only out for themselves and don't care who they hurt along the way. 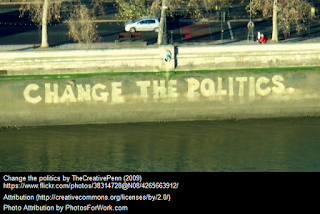 We know and expect most politicians to be in it for the power and not for the betterment of the country. And yet we expect greatness from the next country leader. We have grown up and know that the world is not a nice place but we still hang on to our childish dreams of a leader to look up to. Who was the last truly great world leader? I can't think of one truly great one. Often those considered good have flawed personal lives. Often those who perform well in front of the camera are obnoxious to staff and colleagues behind the scenes. Those that look promising seem to always fail to deliver when given a chance. Obama is a recent example of a leader who the people had high hopes for but proved to be nothing spectacular. But not all blame can be placed with the leader themselves. They are part of a party and a system that forces them to act in certain ways. Their plans need to go through the system and their party needs to approve of their plans. 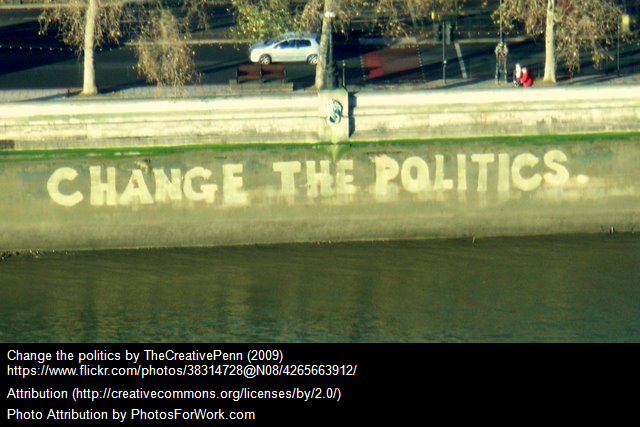 Both the system and political parties regularly get in the way of change. And if either of these put up too much resistance, it doesn't matter how good the leader is. Unfortunately resistance is often only due to politicians trying to ensure themselves a political future. These days this is achieved by leading by opinion poll which ensures that all politicians are carbon copies who change their mind with every opinion poll and stand for nothing. So Trump will fail to be great He will fail because he belongs to a party. He will fail because he is in a system. He will fail because too many people in that system are only there for themselves. He will fail because politicians ultimately no longer stand for anything except the current opinion poll. Coat-hangers often come with doll's clothing, but what are you supposed to do with them? Make a doll's wardrobe of course! 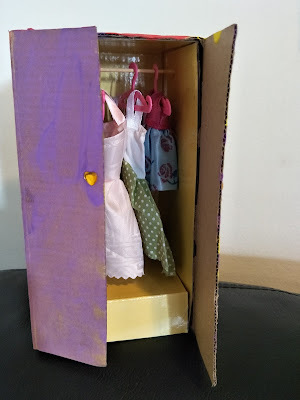 In this post I'll take you through a project I worked on with my daughter to make a wardrobe for her Barbie's clothes. You can make one to suit any doll, you just need to choose a box that is the appropriate size for the coat-hangers and clothes. My daughters new winter pyjama's don't have enclosed feet like her old ones do so I told her she would need some bed socks. She immediately asked me if I could make some for her. Despite never having made socks (and a failed attempt under my belt), I immediately said yes. A look through the yarn collection for something suitable yielded some chenille yarn in white and pink. 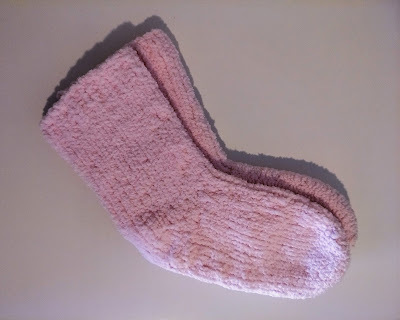 Having already made an animal security blanket / lovey out of the white chenille, I know how hard it is to work with, but I knew that pink chenille was just the thing for the fluffiest, cuddliest, warmest, girlyest bed-socks for a 3 year old. When the shops are full of Easter eggs it must be time to do some Easter-themed craft with the kids! If you aren't confident in your own drawing ability, and the kids are too young to draw themselves, then a printable what you need. There are so many free and fantastic printables available on the Internet. Just type "free Easter Bunny mask printable" into Google and switch to the "Images" search and you will find lots to choose from. I wanted to have a go at creating a printable myself so I created this free Easter Bunny Mask printable for the kids to use. 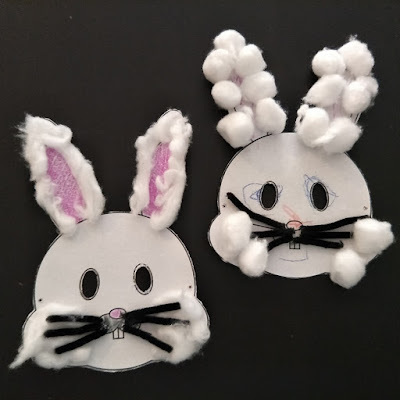 Since I was so impressed with the results, I've put up a tutorial on MyKidCraft.com which takes you through how to create the Easter Bunny mask on the left hand side of the picture in this post. The picture on the right shows what the mask would look like if you didn't unravel the cotton wool balls. Younger children could find this easier than dealing with unraveled cotton wool. Seeking content for your upcoming roundup? I’d love for you to feature me! You have my permission to use one photo in your roundup post as long as a link is provided back to the associated page. Please let me know when your post is published so I can share it on my social media too. Thank you!